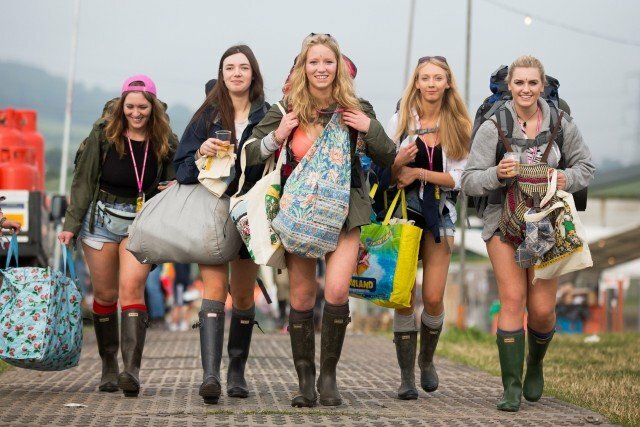 Vulnerable revellers could be blighted by trench foot or parasite tabloid photographers shaming you for having fun. 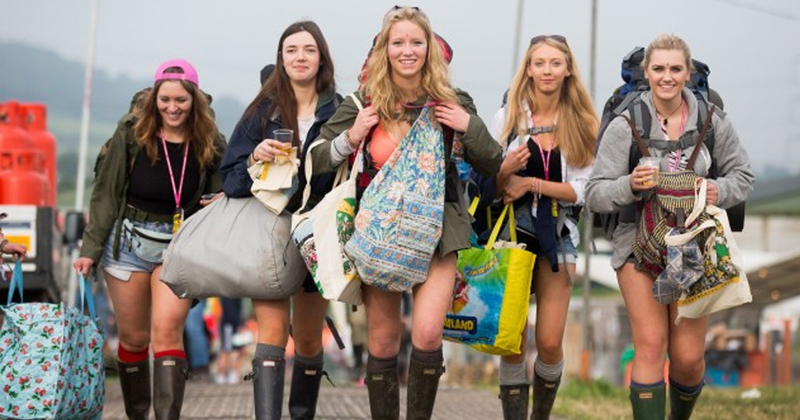 A condition normally reserved for World War One battlefields, medics at the 33rd Glastonbury festival are preparing for the worst with miserable weather forecast for the weekend. And don’t try to laugh it off, after several papers carried photos today of happy campers inhaling NOS balloons — a drug they like to denounce as “hippy crack”. 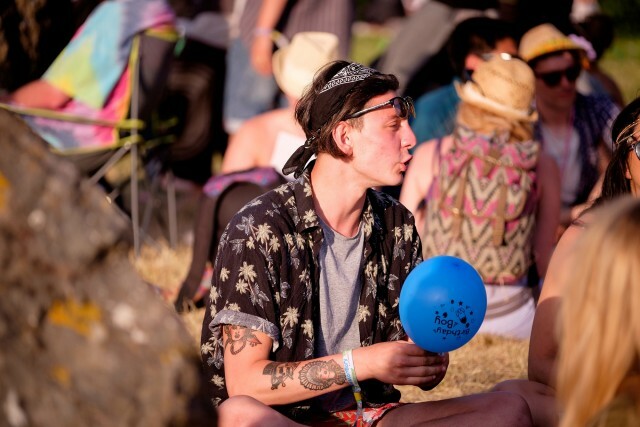 The hot temperatures this week and impending rain has led doctors and paramedics at Worthy Farm to prepare for sunburn and dehydration as well as trench foot, twisted ankles and fearful diarrhoea. Taylor admits they’re even ready if your waters break and need to give birth in Shangri-La. Trench foot is a fungal infection contracted from having wet feet, known famously as a feature of the battlefields at the Somme. The feet may swell and you stand a chance of huge blisters and open sores. Taylor advised to take off your wellies and dry your feet when you can. If you manage to avoid a dodgy stomach and horrendous feet, be aware of callous paparazzi shaming you for sucking on a balloon. Killyjoys The Sun and the Daily Mail both ran pictures today shaming revellers for inhaling colours balloons full of nitrous oxide. What would her daddy say? 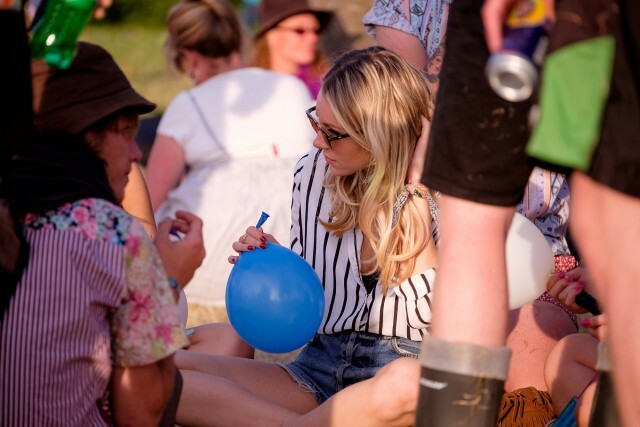 The Sun brazenly published a page 25 story called “Gastonbury: Festival goers on hippy crack”. 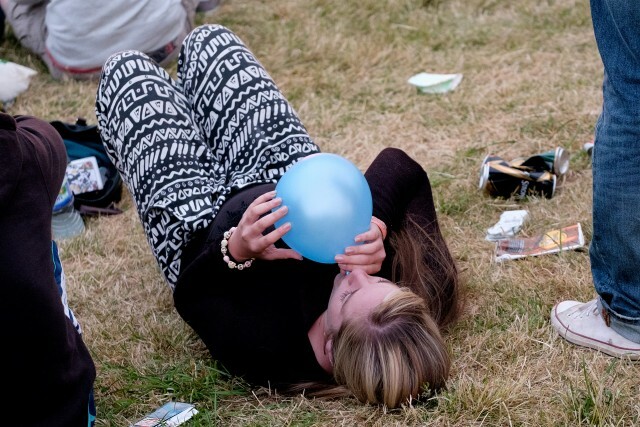 They said: “The substance, also known as laughing gas, has been linked to at least 17 deaths since 2006. It came with the same picture of three people using baloons, as well as a man dressed as a can of Spam using the caption “meat you later”. Escaping the lenses, anyone lucky enough to be at Glastonbury has the chance to see Kanye West, The Who, Florence and the Machine and loads of other better acts.